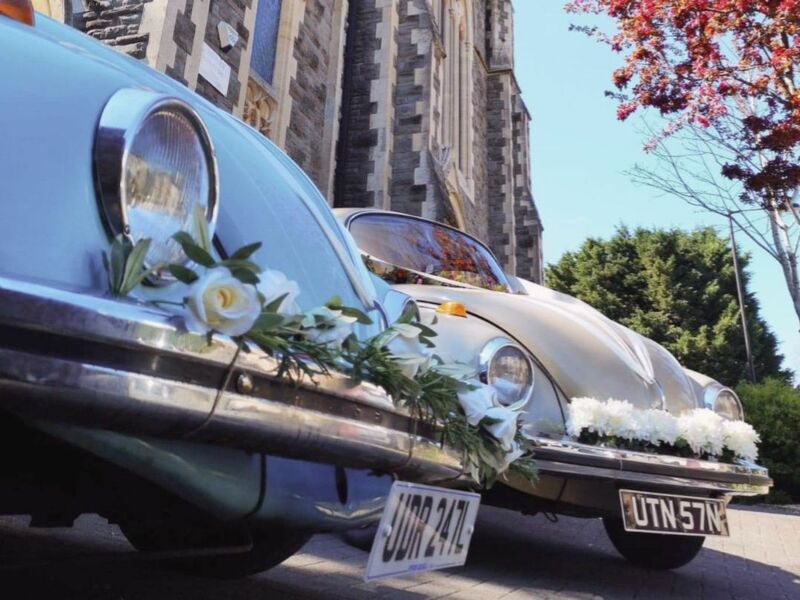 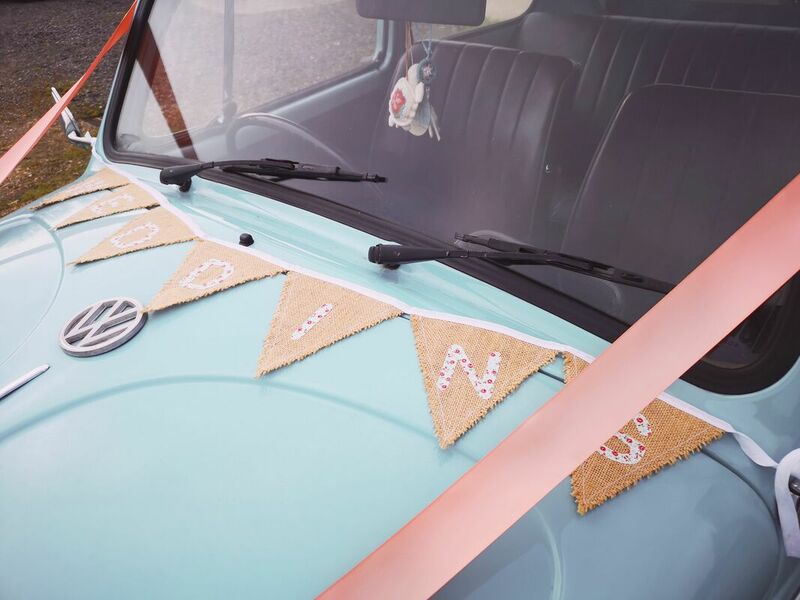 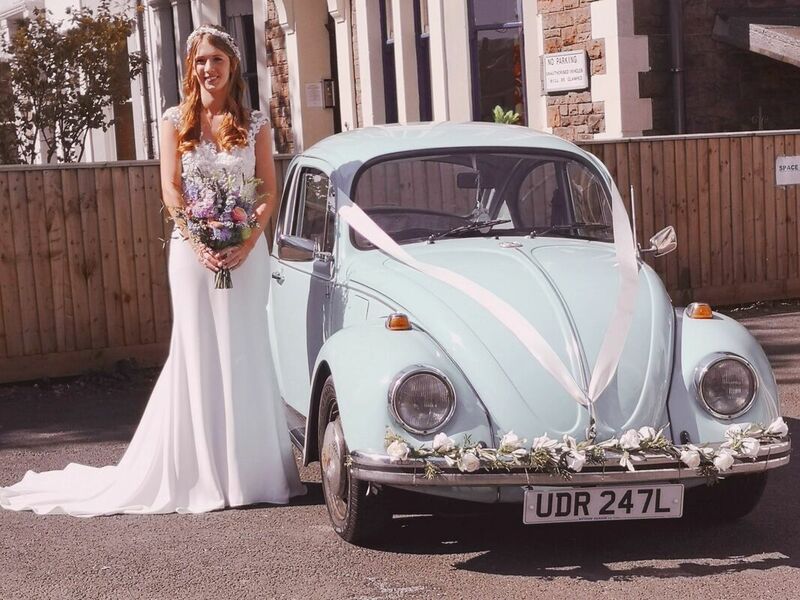 She's the perfect bridal car for those wanting a subtle hint of romance, shabby chic or seaside vibes! 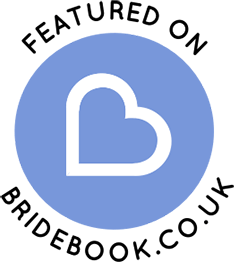 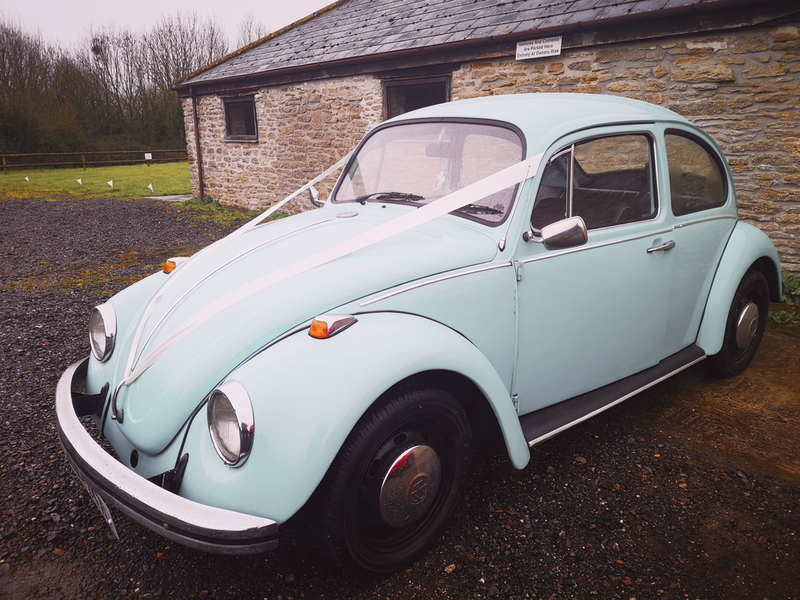 Bluebelle seats up to 3 passengers one in the front and 2 in the rear. 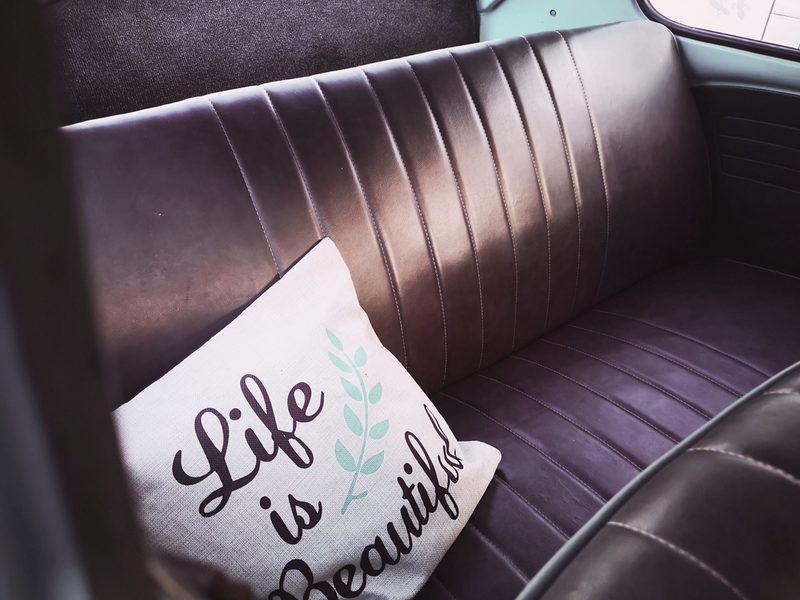 Bluebelle's interior is original dark chocolate leather, and if you have a larger dress we can remove the front seat for more room! 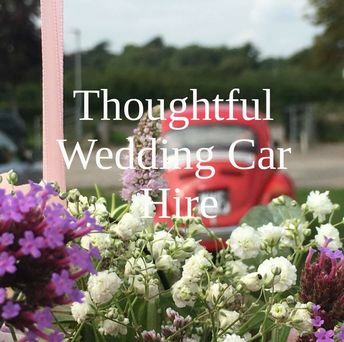 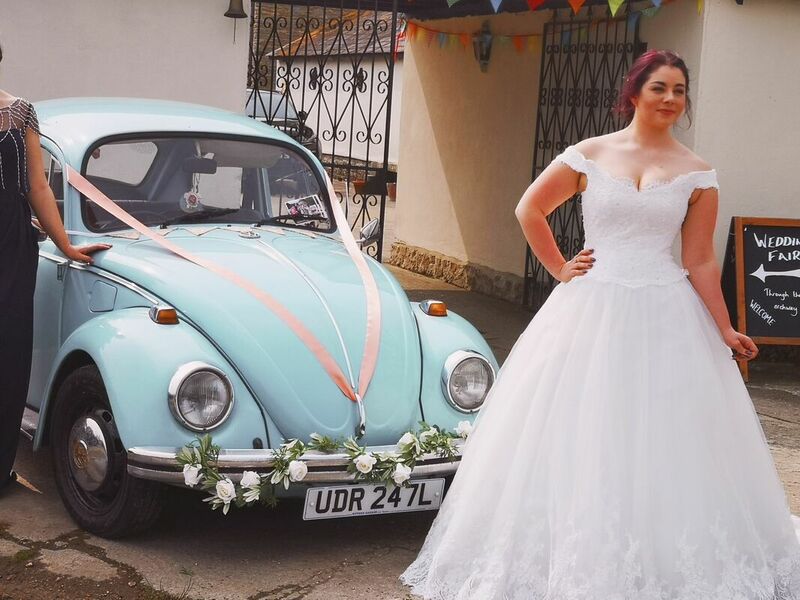 ​Bluebelle can be decorated with floral garlands and coloured ribbons at no extra cost and we are on the search for her own Just Married case!